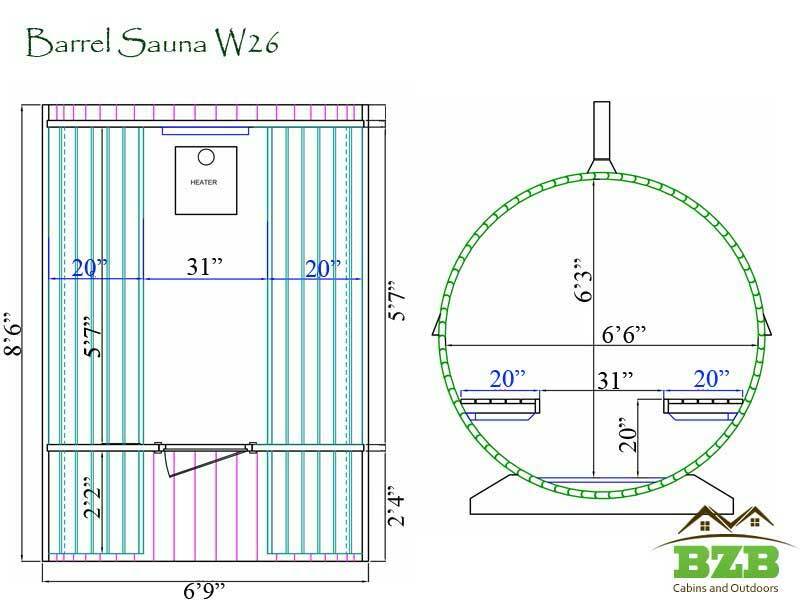 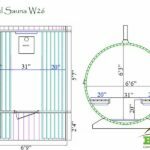 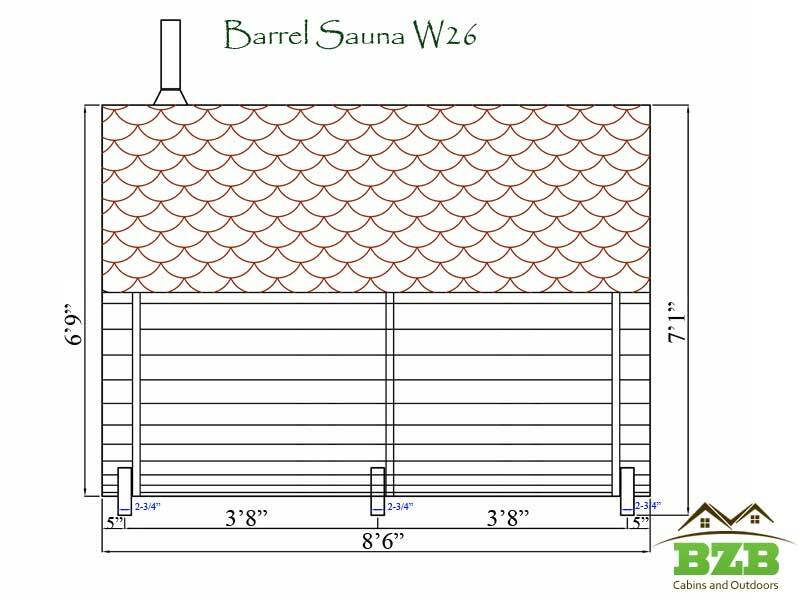 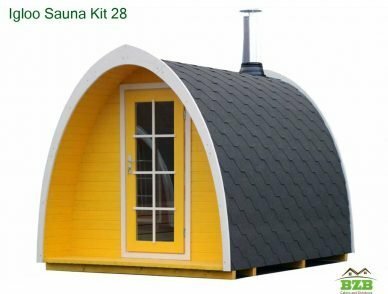 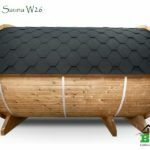 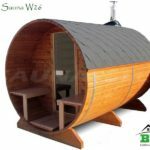 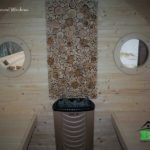 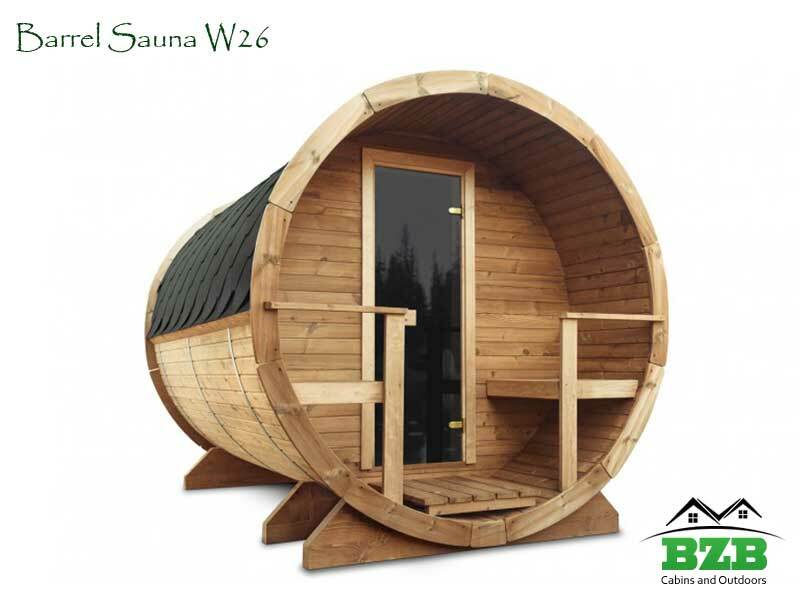 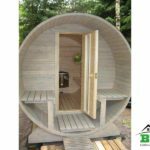 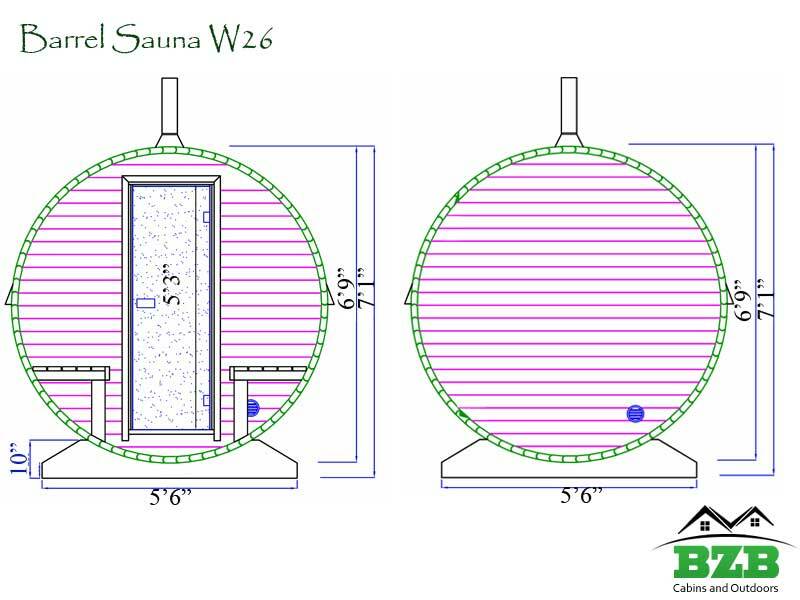 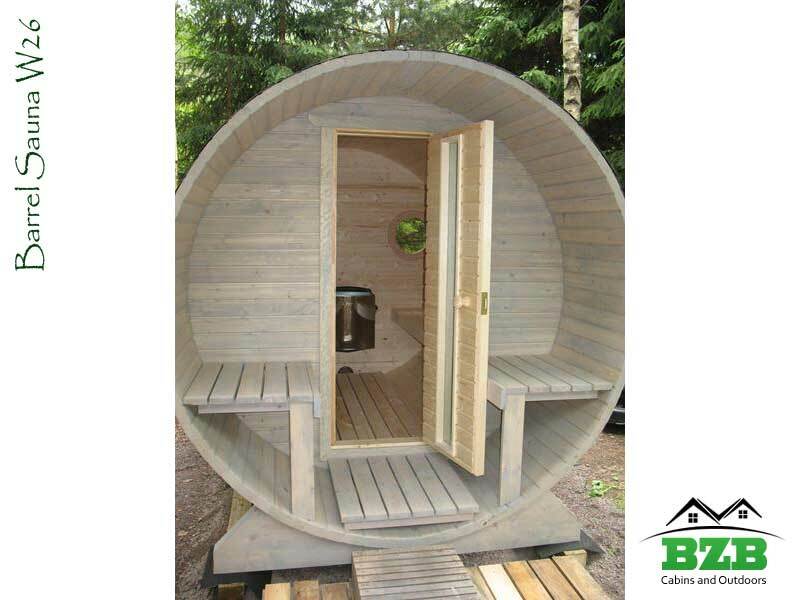 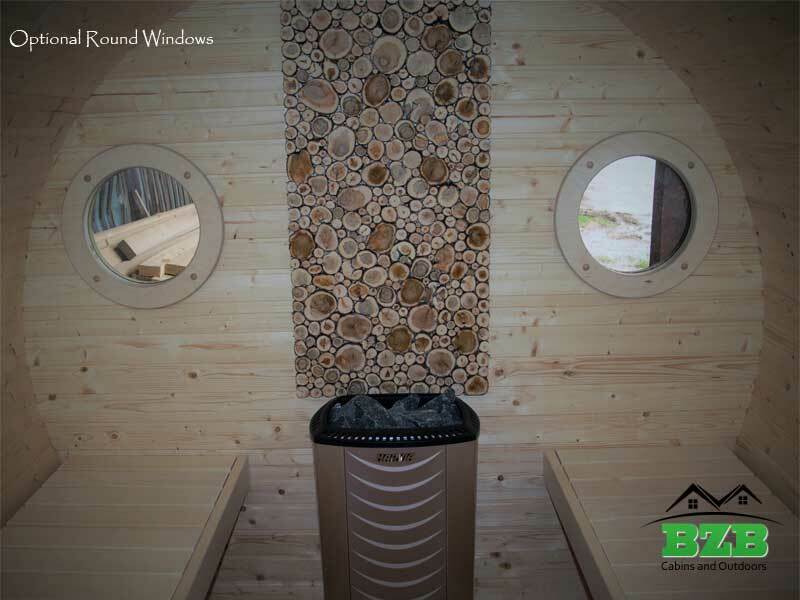 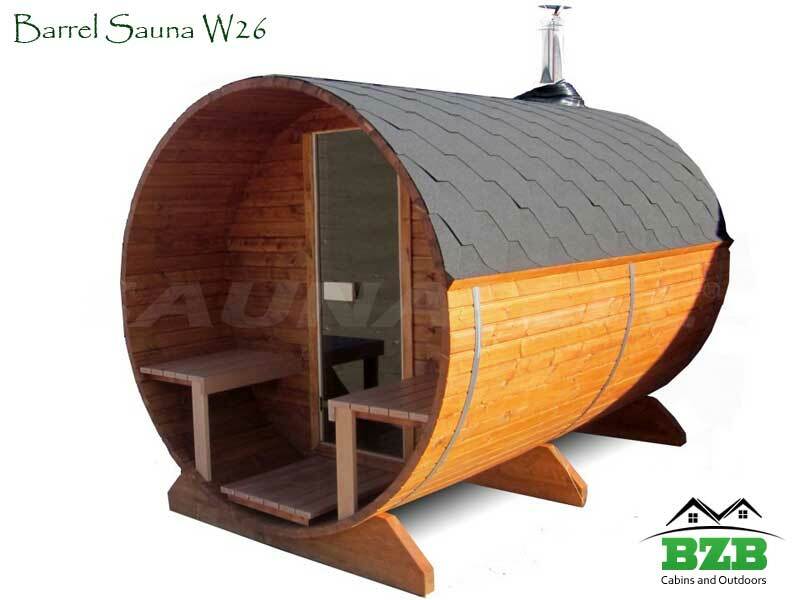 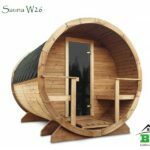 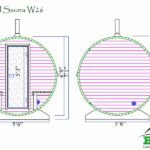 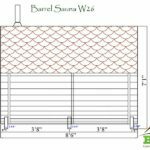 If you want to take health and relaxation to the next level, consider a barrel sauna W26. 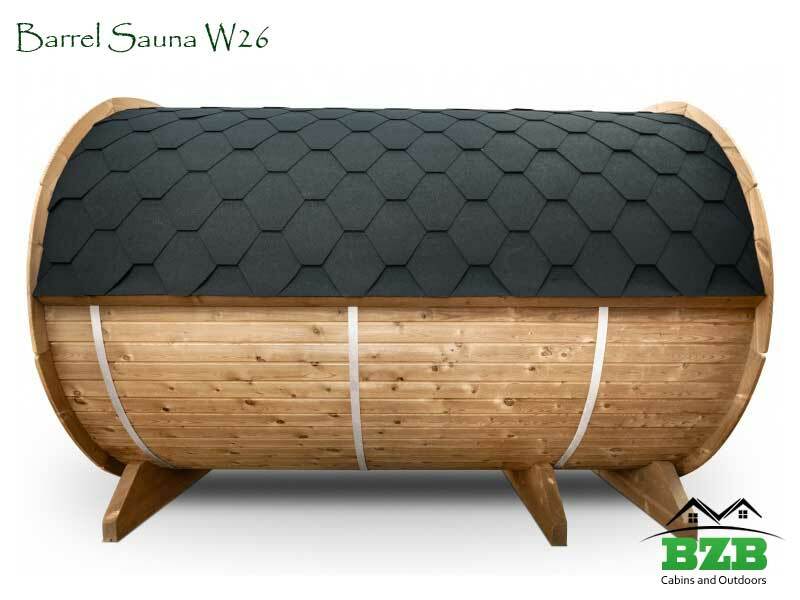 Model W26 will comfortably seat 4 adults. 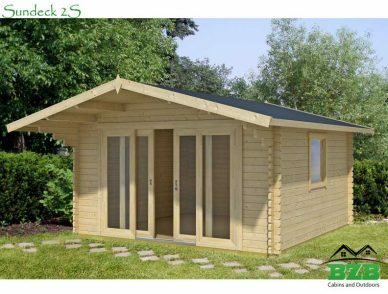 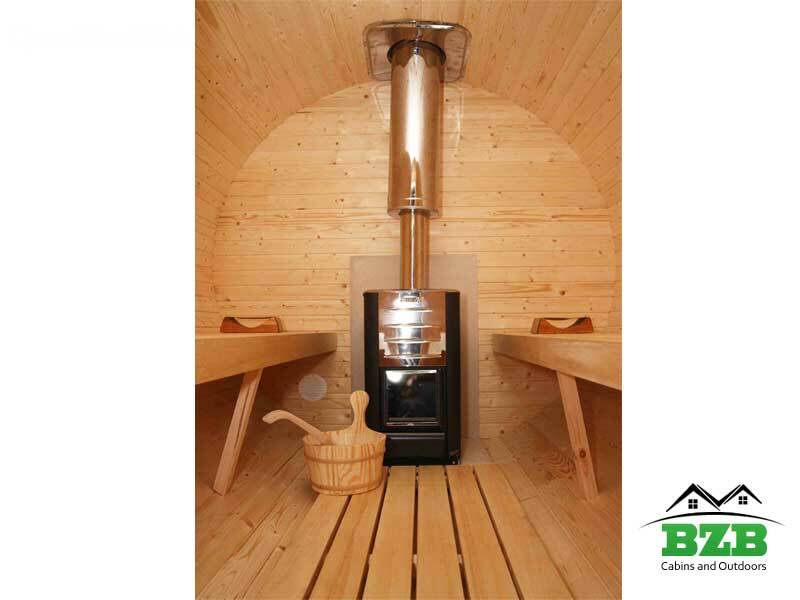 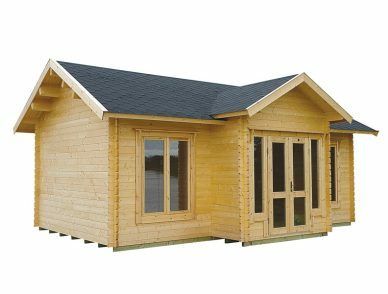 Each kit comes fully equipped with seats, doors, windows and top quality electric or wood fired heating systems. 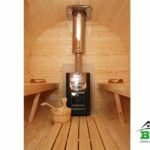 The innovative cylindrical shape allows natural circulation of air, giving you longer steam cycles and saving on energy costs.